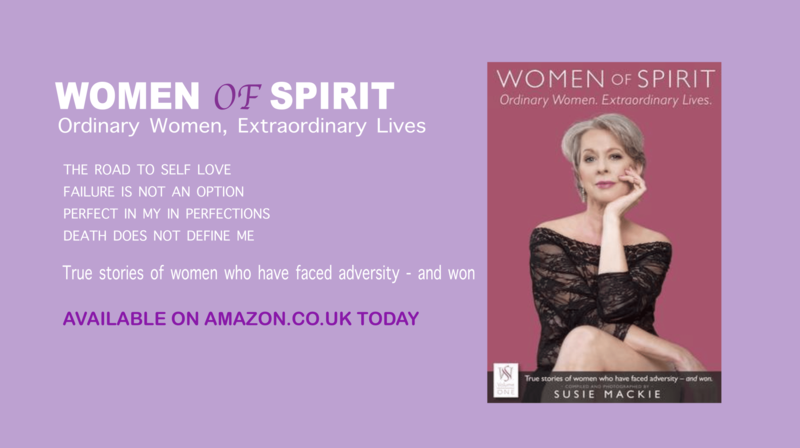 Success4 are delighted to be able to show our support for this incredible new book that celebrates ordinary women who have led extraordinary lives, called Women Of Spirit. 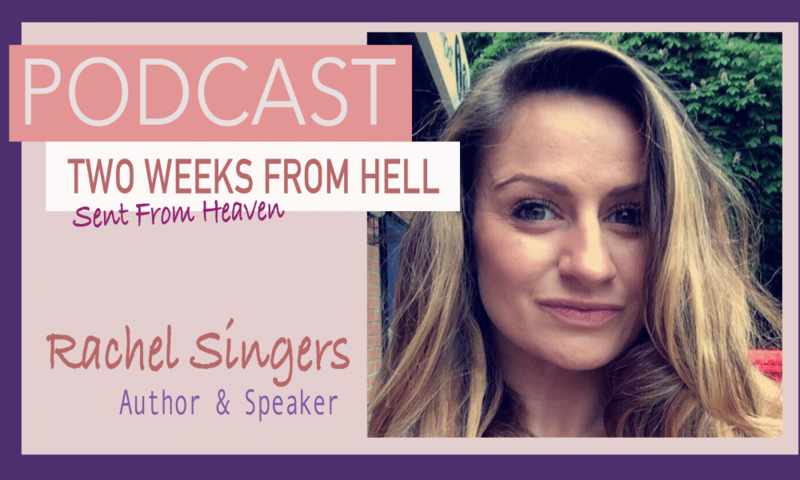 We recently had the honour of recording a soon to be released podcast with one of the contributors Rachel Singer who speaks about the passing of her mother due to depression & suicide, its an incredible story that Rachel has been brave enough to share with us on podcast and is included in this book. Its a book that will inspired ordinary women to face adversities and not just survive but thrive on the other side. Women of Spirit is becoming so much more than single book and there will be more volumes with so many more stories.